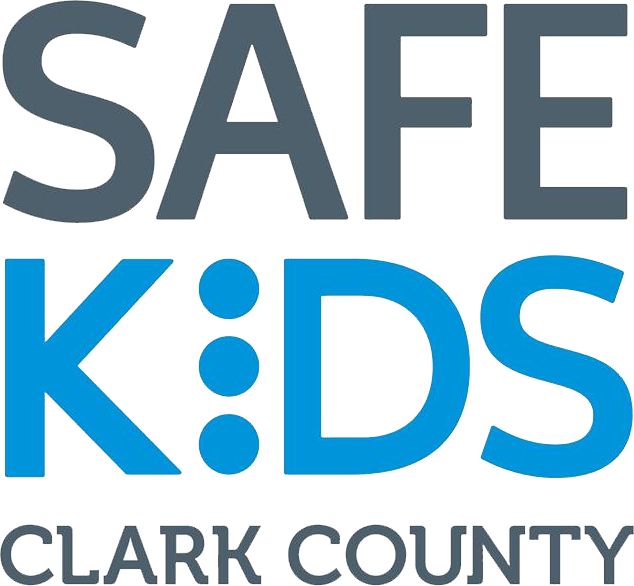 Safe Kids Clark County is a diversified group of individuals and organizations whose common goal is to prevent death and reduce injuries to children in our community. Thank you for supporting Safe Kids Clark County! Your donation goes directly to the program area of your choice. Click here to see our calendar of free carseat checkup events and other scheduled events throughout the year. Please note that we are a volunteer organization and, at times, may have to limit the number of vehicles we can help at an event due to staffing availability. Thank you for understanding! Join us on the 2nd Tuesday of every even month (February, April, June, August, October, December) at the Barbara Greenspun Women's Care Center for our coalition meetings. We generally meet from 12:30p-2:30p at 7220 S. Cimarron Rd., Ste. 195 (off the 215 and Buffalo exit). 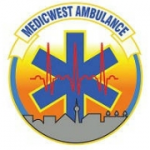 Thank You to our Title Sponsor, MedicWest Ambulance, for a successful Monster Mash Halloween Carnival! Looking for one of our free events? Please see our calendar. Our events are first come, first served—there’s no need to make an appointment. 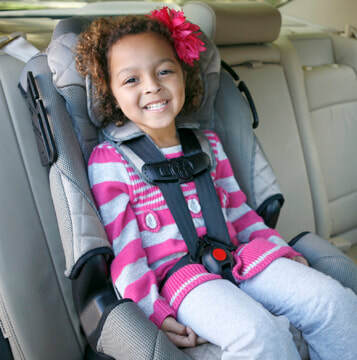 Are you a foster parent looking for our carseat training class for foster parents? Please click here to see how to sign up for the class. © 2018 Clark County Safe Kids. All rights reserved.